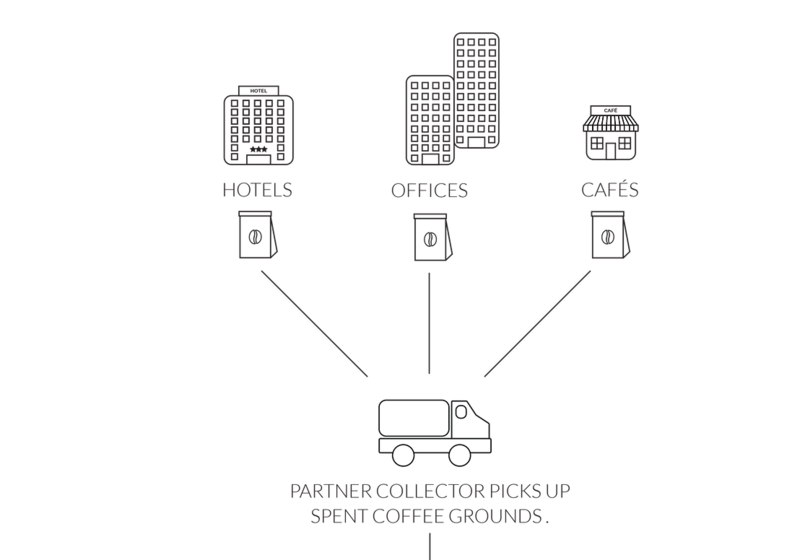 We offer a FREE used coffee grounds (coffee “waste”) recycling service in Copenhagen for selected cafés, offices and hotels. 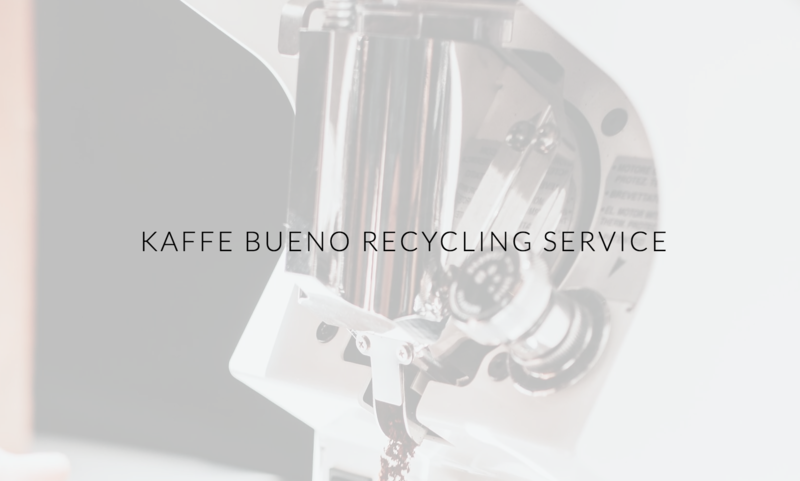 Regardless if you buy our coffee or not, we will recycle your used coffee grounds, depending on a certain criteria. Being a part of the Bueno Movement puts you and your business in an advantaged position. Apart from recycling your coffee, the free membership to the Bueno Movement community comes with a few more perks. Be a pioneer in the Global Bioeconomy Movement. Access to Kaffe Bueno marketing. Be the 1st to be updated on new discoveries. Staff and customers visits to bio-refinery. Yearly impact reports that you can use for CSR reporting and marketing. Staff training on waste management. Staff workshops about sustainability and coffee. Direct link to farmers in Colombia, if you'd like to buy green coffee directly..
Co-host sustainability-focused events/workshops for customers. Be a speaker on Bueno events. Possibility of additional revenue stream by selling Bueno Naturals.